You must be engaged and getting married in 2019 or 2020. All engaged couples are welcome to apply! You cannot be under contract with any other photographer for your wedding. Working with me could be considered a breach of your contract and I’d rather not get you in trouble!  Session date and time will be agreed upon by Stacy Story Photography + couple. All sessions must be completed by May 1st, 2019. Session must occur in the state of Colorado, at the location agreed upon by Stacy Story Photography + couple. Winning couple is responsible for their own travel to/from session. Winner will be chosen by Stacy Story Photography. No purchase is necessary to enter. Giveaway is open to residents of Colorado over the age of 18.